'Gender in Country Music': Lis.. Host Gina Logue’s interview with private investigator Bruce Sackman first aired April 4 on WMOT-FM (89.5 and www.wmot.org ). You can listen to their conversation below. 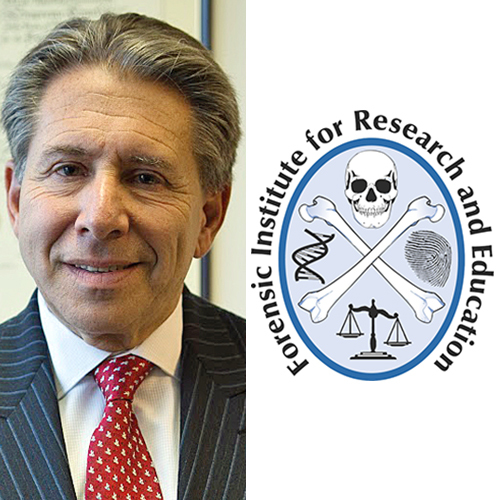 Sackman will deliver the spring address in the William M. Bass Legends in Forensic Science Lectureship series, “Serial Killers in Health Care,” at 6:30 p.m. Tuesday, April 19, in the Student Union Ballroom. MTSU’s Forensic Institute for Research and Education, or FIRE, presents the Bass Legends lecture series each semester. For 32 years, Sackman served as the special agent in charge of the U.S. Department of Veterans Affairs’ Northeast field office in the criminal investigations division of the Office of Inspector General. Until he retired in May 2005, he was responsible for all major criminal investigations from West Virginia to Maine in VA facilities. Sackman also was responsible for supervising the nation’s first homicide conviction in connection with pharmaceutical research. Since 1970, Sackman said, there have been 317 confirmed deaths and 2,113 suspicious deaths associated with 54 convictions of health care providers.